What many love about Albuquerque is although it is the largest city in New Mexico, it seems to retain the small neighborhood feel. 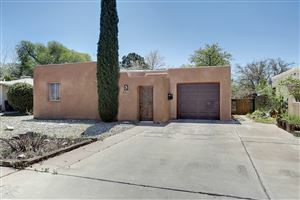 Albuquerque has some of the most breathtaking views with the magnificent Sandia and Manzano Mountain, and to the west our beautiful Mesa’s and the Petroglyph National Monument. Albuquerque enjoys blue skies and sunshine 310 days out of the year. 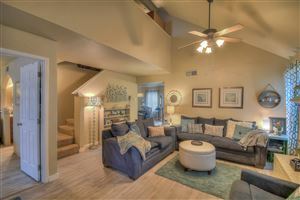 The weather makes Albuquerque a sports lover’s paradise and outdoor activities are popular with residents and visitors. Albuquerque is considered the “Hot Air Ballooning Capital of the World” and hosts the Albuquerque International Balloon Fiesta® due to our excellent weather and flying conditions. Albuquerque has also become more well-known due to the boost in film and television production since the opening of Albuquerque Studios in 2007. The city spans 187 square miles at elevations ranging from 4,500 feet above sea level in the Rio Grande Valley to 6,500 feet in the foothills of the Sandia Mountains. The greater Albuquerque metropolitan area, which includes Bernalillo, Sandoval, and Valencia counties, covers approximately 400 square miles. 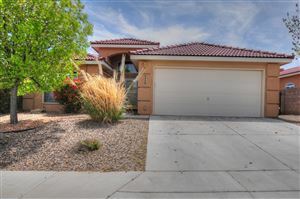 Search Homes for Sale in Albuquerque. 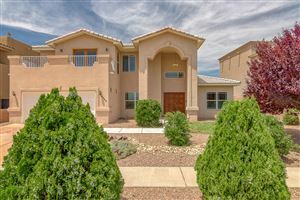 Albuquerque’s Newest Real Estate Listings.